What you do on campus and how you get involved in our communities is entirely up to you. Every year begins with the networking event Weaving New Beginnings, where you can find opportunities and a community to support you. Do you want to focus on building strong relationships through a program focused on succeeding at the UO? Or maybe you want to be involved in celebrating legacy and cultural heritage through major events on campus. Whatever your interests are, there are opportunities and a community for you. You get to choose how your successful college experience is defined. The Multicultural Education, Engagement, and Student Success staff is here to help you get there. The Intercultural Mentoring Program Advancing Community Ties (IMPACT) is a program designed to help you succeed and graduate from the University of Oregon. More specifically, IMPACT is a peer-to-peer mentoring program for first generation college students and/or students from underrepresented communities. IMPACT mentors support first-year and transfer students with their transition to the University of Oregon. It is through IMPACT that you will have the opportunity to be part of a community that is comfortable, accepting, and truly yours. Your experience in IMPACT is built on relationships through cultural, educational, and social events and programs. When you sign up for IMPACT, you are matched with a mentor/mentee and placed in a family group. Within each family group, mentors will meet 1:1 with mentees to help them navigate the first year of college by connecting with campus resources, providing information about classes/majors, and building connections with cultural organizations and support systems. Getting connected as a family group also includes many social opportunities such as going to a football game, cooking dinner together, or working within study groups. In IMPACT, you don’t have to go search for the information—it comes to you! Our IMPACT coordinators introduce opportunities for academic success and interpersonal development to mentees by providing various resources within the university and in the community on a weekly basis. IMPACT goes beyond your first year to help you create a community throughout your entire college experience, and for some beyond college. Regardless of your experiences or background, you can contribute to IMPACT through a mentor or mentee role in making IMPACT a strong community empowering yourself and others. In IMPACT, there are opportunities for you beyond the first year of college. Being an IMPACT mentor is a great way to stay connected to the program and help other students through the challenges that come with being a college student. No matter what experiences brought you to the UO or what year you are, you could be a positive connection for another student and their experience. Throughout the year there are a variety of events hosted by students and community members focused on sharing experiences and discussions around culture and heritage with the campus community. 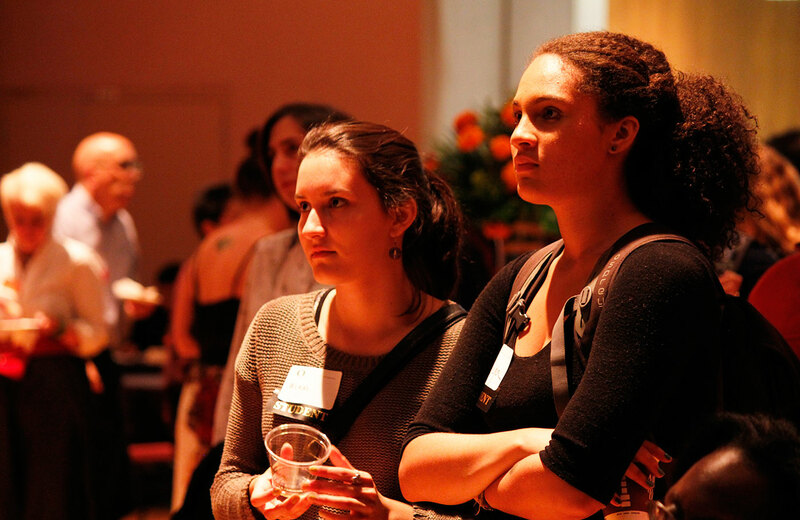 A networking reception to welcome new students, faculty, and staff of color. This event has kicked off our fall term for over 20 years and has become an exciting campus tradition. All are welcome. 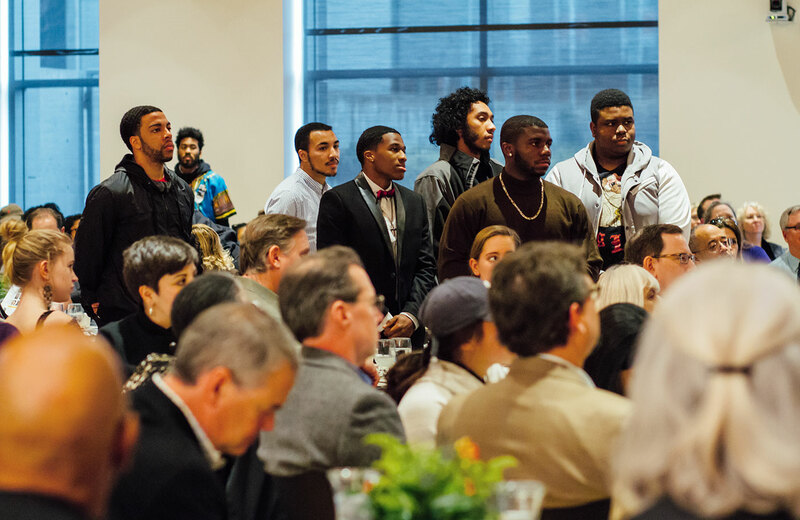 Every year the campus comes together to celebrate the lasting legacy of Dr. King's work. With award celebrations, a community march, service project, and a keynote speaker this celebration brings our community together to honor our shared vision to continue moving forward and pays tribute to the individuals who have bravely stood for justice and peace. 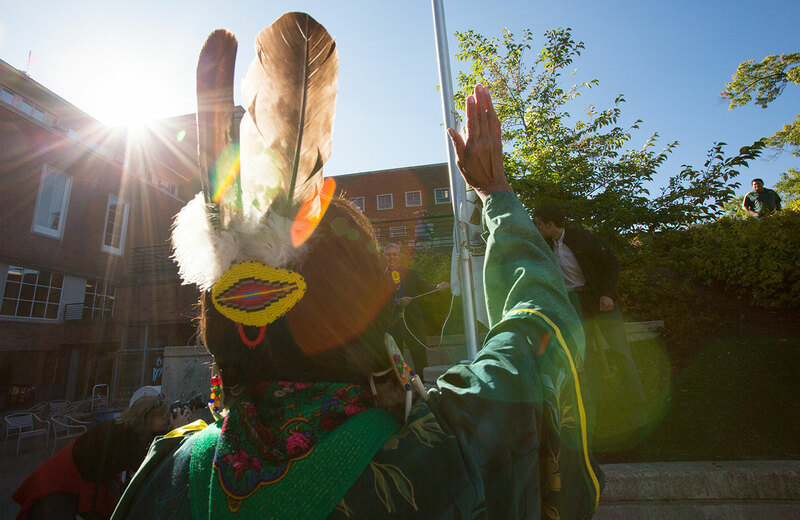 During Heritage and History Months, students, faculty, and staff come together to celebrate the stories, cultures, traditions, and experiences of various cultures. 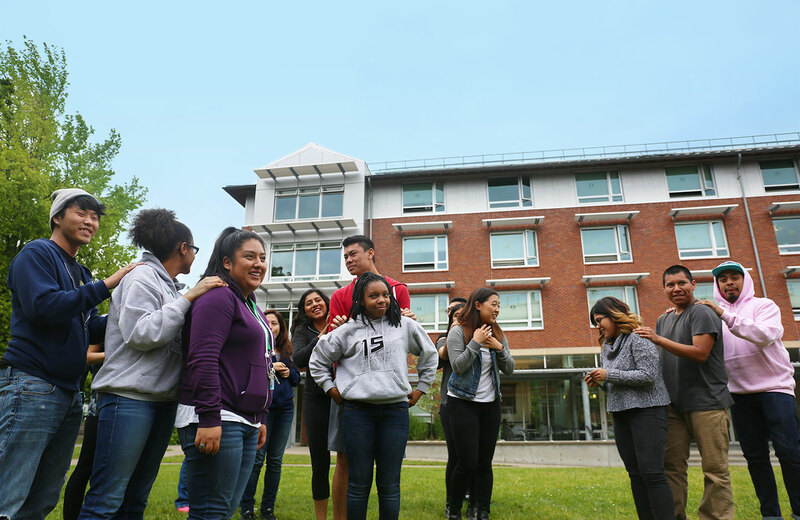 The Multicultural Education, Engagement, and Student Success program is a place where all students are welcome to meet, plan, and help create a stronger community. It is a place that helps you connect with students of all races and backgrounds to collaborate around cultural programming and education. Our office leads IMPACT and collaborates on a number of events and celebrations throughout the year. The Division of Student Life—as well as many offices and programs in the Division of Equity and Inclusion—work closely with a number of campus services to connect you with resources, services, and community. Below are a number of resources you might find helpful. Enjoy an afternoon of art, music, and food, celebrating Huerto de la Familia and its community partners Centro Latino Americano and Downtown Languages. Generous support for this project is provided by Art Bridges. 12 – 4 p.m., Jordan Schnitzer Museum of Art. Sponsor: Jordan Schnitzer Museum of Art, Information: (541) 346-0942.